A series of new outfits will make headlines this year. 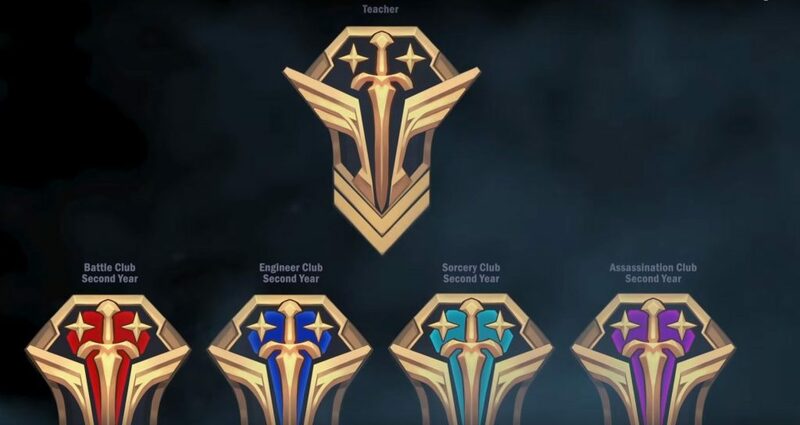 In a short video of the year, Riot Games revealed some plans in 2019, such as adding a Hang Hieu or skin to the generals to wear “old shirts” for too long. Besides, Riot also revealed that they will release a line of “Shounen Anime” inspired costumes. According to the description picture attached, the School Costume series will probably be released in the upcoming version 9.8, which is graded in the form of a classroom, with teachers and four different clubs: Fighting Club, Club Engineer, Mage Club and Assassin Club. Costumes that are supposed to be released include: Professor Zed *not released because has been replaced by Galaxy Slayer Zed*, Battle Academia Jayce, Battle Academia Purra, Battle Academia Ekko and Battle Academia Katarina. 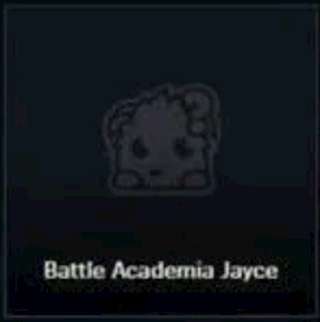 Riot Games has yet to give an official answer to the questions about this series, but it that Battle Academia Jayce is on PBE, so it is likely that version 9.8 will see the landing. of new costume series.